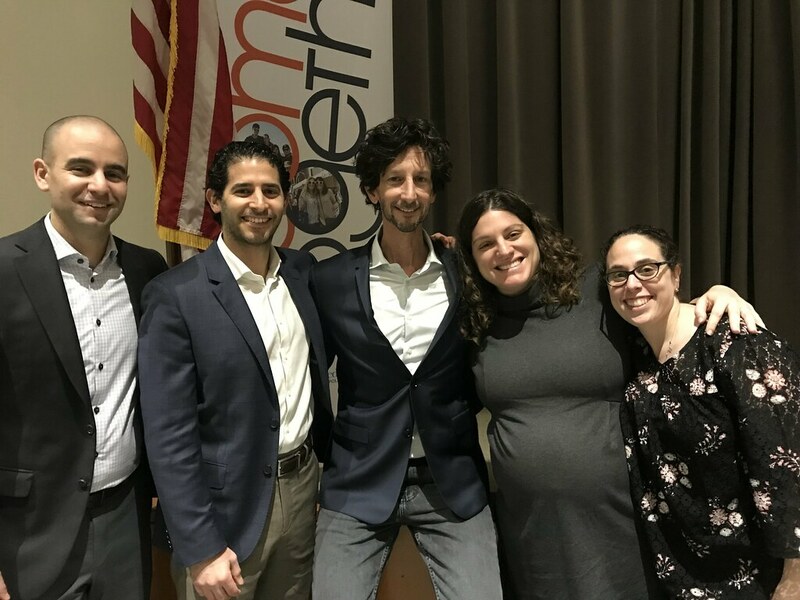 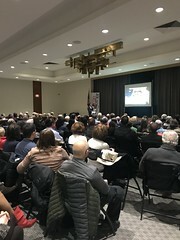 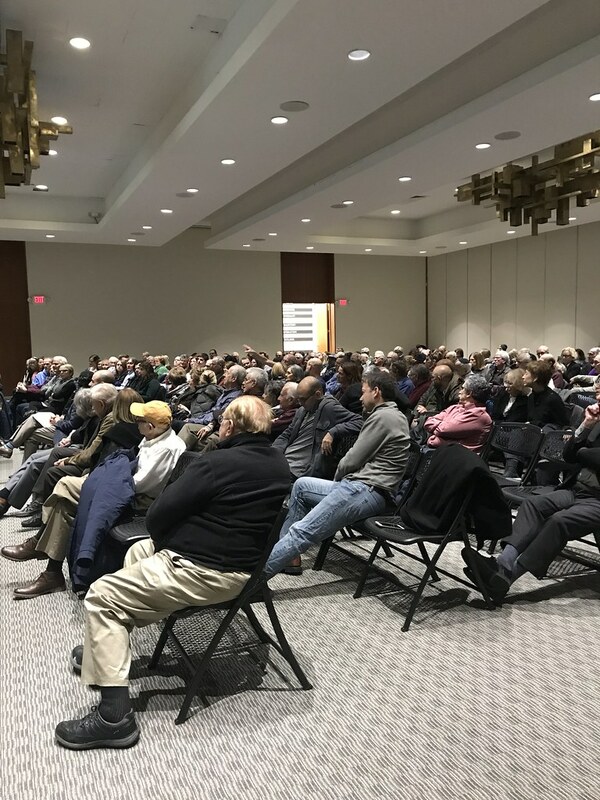 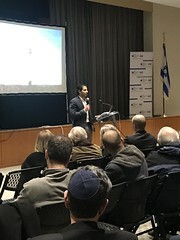 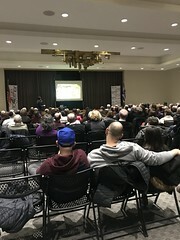 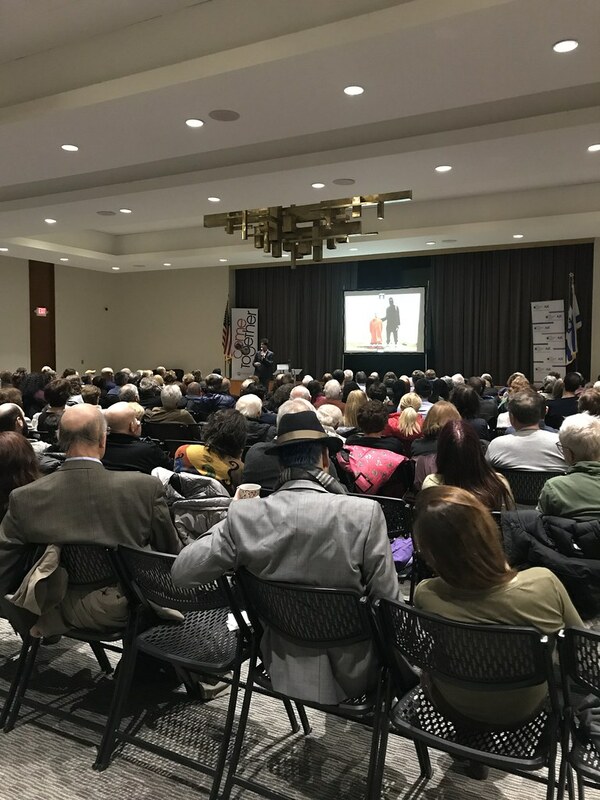 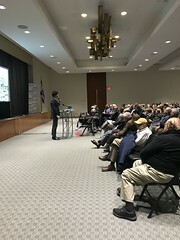 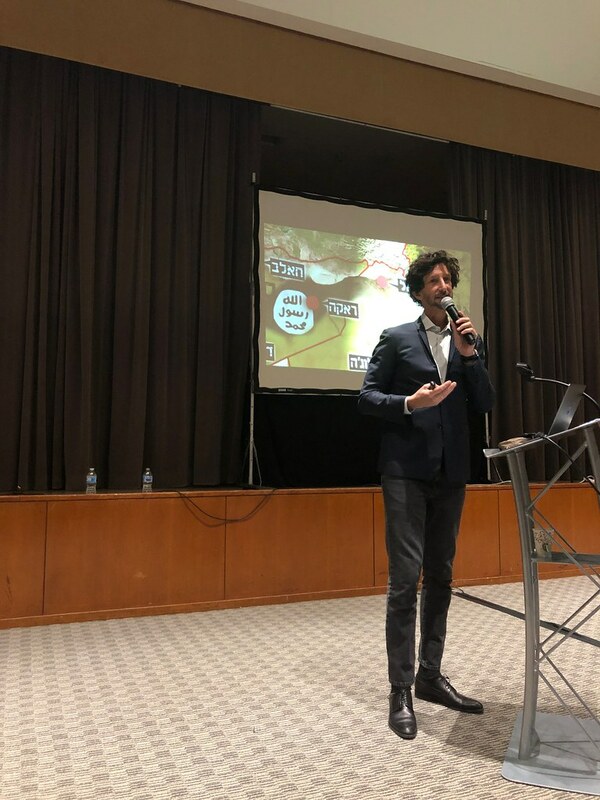 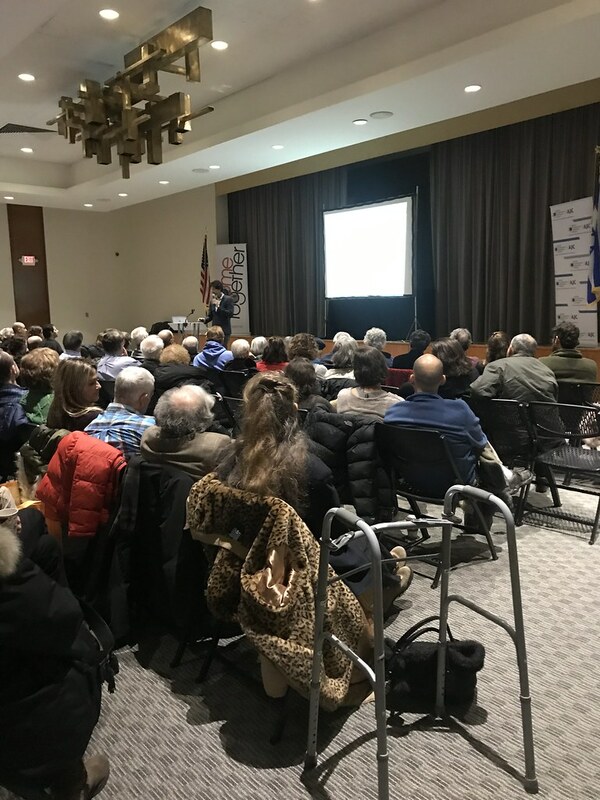 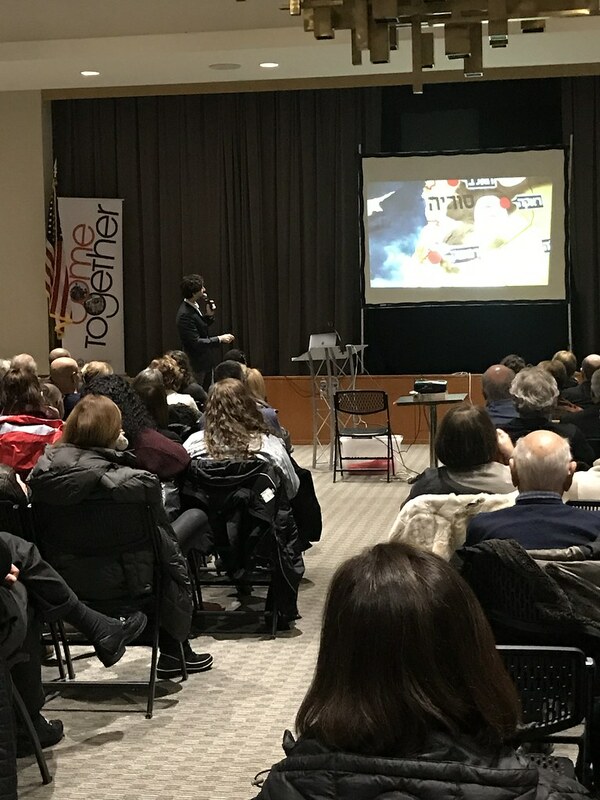 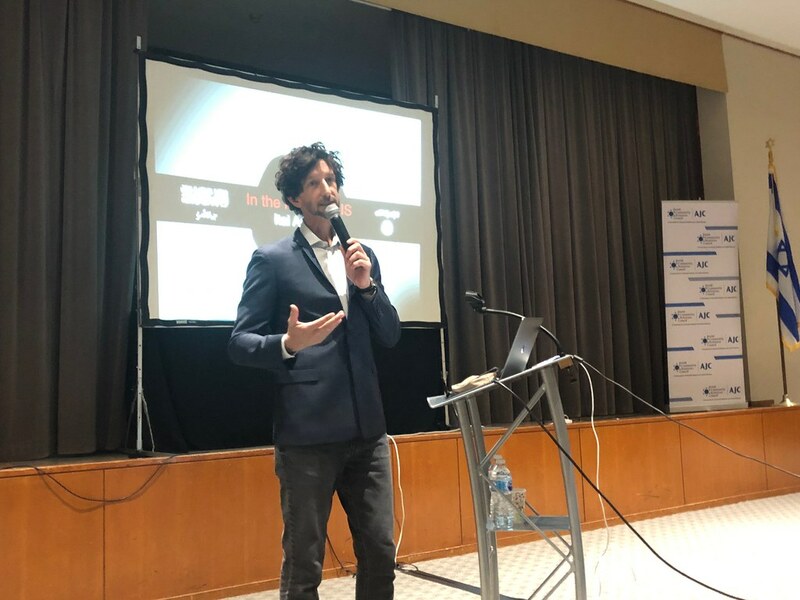 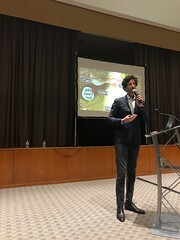 On February 6, 2019, Itai Anghel, the award-winning Israeli documentary filmmaker, discussed the rise and fall of ISIS in the Middle East. The event, which was co-sponsored by the Jewish Federation of Metropolitan Detroit, took place at Temple Beth El. JCRC/AJC’s mission is to represent the metropolitan Detroit Jewish community, Israel and Jews throughout the world to the general community, and to establish collaborative relationships with other ethnic, racial, civic and religious groups. 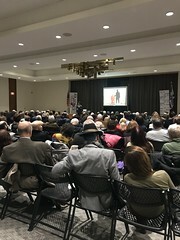 JCRC/AJC educates and advocates on important issues, seeking consensus with a commitment to Jewish values.